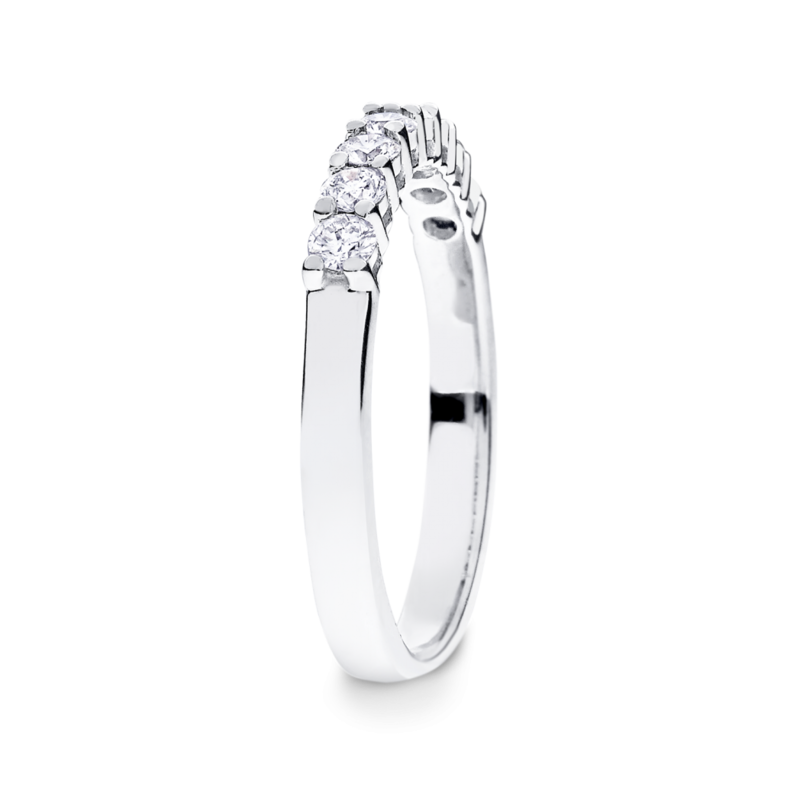 9 round brilliant-cut diamonds shine through this claw setting. 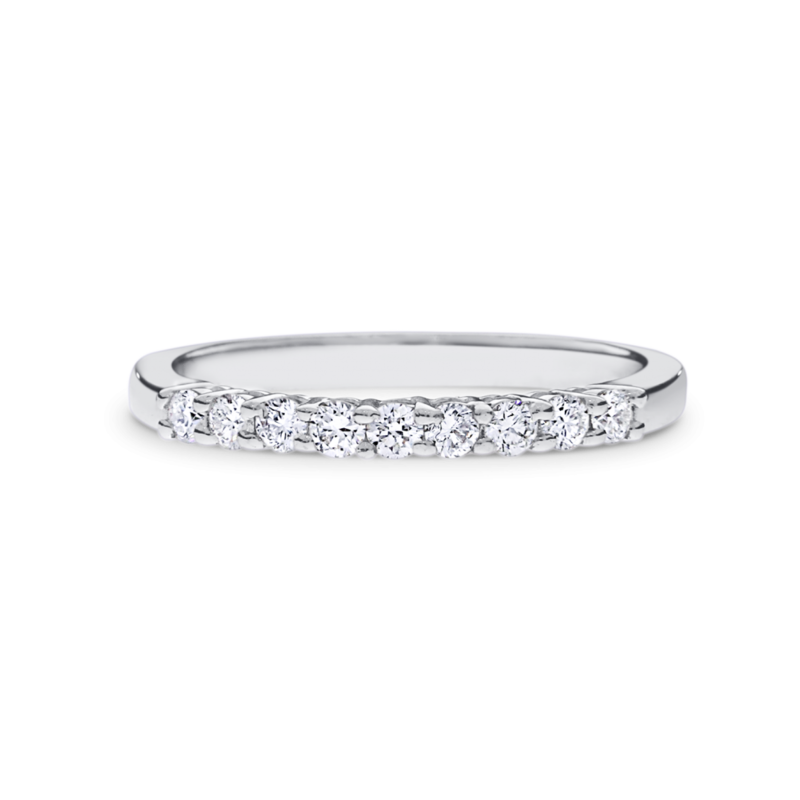 A stunning compliment for engagement rings of various styles and beautiful as a stand-alone piece. Available in a range of diamond weights and in 18ct yellow, rose and white gold or 950 platinum.